According to the official press release, cryptocurrency platform INGOT Coin has announced the formation of a new alliance, Komorebi, which is likely to be a success for all parties involved. Apart from INGOT Coin itself, the alliance will include GMEX-Group, BolttCoin, Modern Finance Chain (MFChain), SwachhCoin, Black.Insure, PlaceToRent (PTRT), Bineuro and Stella. In English, there is no equivalent to the Japanese word “komorebi”. It is usually used to describe the visual effect that occurs when sunlight streams through the leaves on trees. 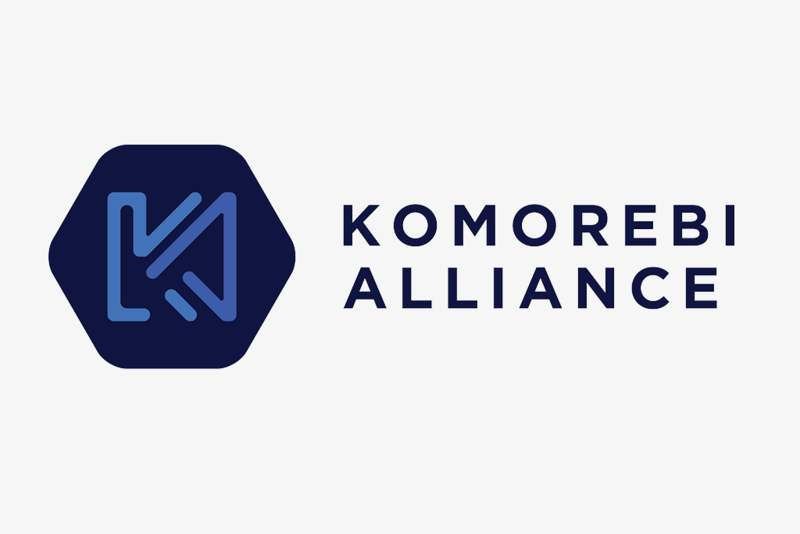 Komorebi as an alliance of vendors will seek to create a single platform that will enable each of the various communities to simultaneously use their utilities. Moreover, discussions are taking place regarding the feasibility of token sales offering different discounts to each other, so that each party involved could benefit from it. 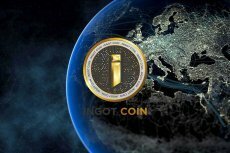 INGOT Coin sees its main goal in creating a global community, based on close and trustful cooperation. 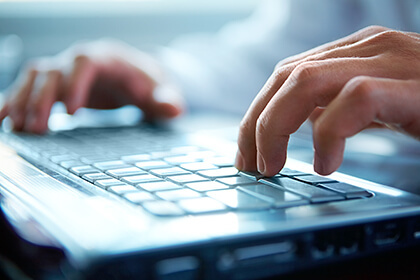 The company is currently in process of building it, strongly believing in its future success. It aims to revolutionize the existing trading system and provide people with control over their own destiny, whether is it personal, social or financial. 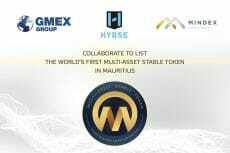 GMEX have collaborated with INGOT Coin and the alliance of token vendors to face the twin challenges of the inefficiency of the current blockchain trading systems and problems with the competitive market as it currently exists. The Alliance is built to revolutionize the concept of utility by amalgamating different token generation events from a range of industries, such as health, insurance, financial services, E-commerce and real estate, and integrating their existing utility functions, thereby streamlining trading processes, with benefits for all parties. INGOT Coin and the alliance bring experience in several fields to Komorebi Alliance: business expertise, state-of-the-art technology, connectivity and operational excellence. By pooling their resources, they hope to create a single modern and user-friendly trading platform with all their tokens and utilities accessible. All vendors from the Alliance aim to make a breakthrough in financial markets by presenting a revolutionary gateway towards an all-inclusive environment.